In the 1950s young Aldo Doda created the first ever vertical chopper pump from an old, beat up harvest machine to help handle slurry on his family dairy farm in Italy. When neighbors saw its success, they wanted him to build one for them as well, and so did many others. In the 1960’s Aldo created the AFI – horizontal chopper pumps – to mount on slurry tankers. Around the 1970’s Doda brand was beginning to be known in the United States as a slurry pump. Mixers, separators & other complementary items became a natural follow up to the basic chopper pumps. 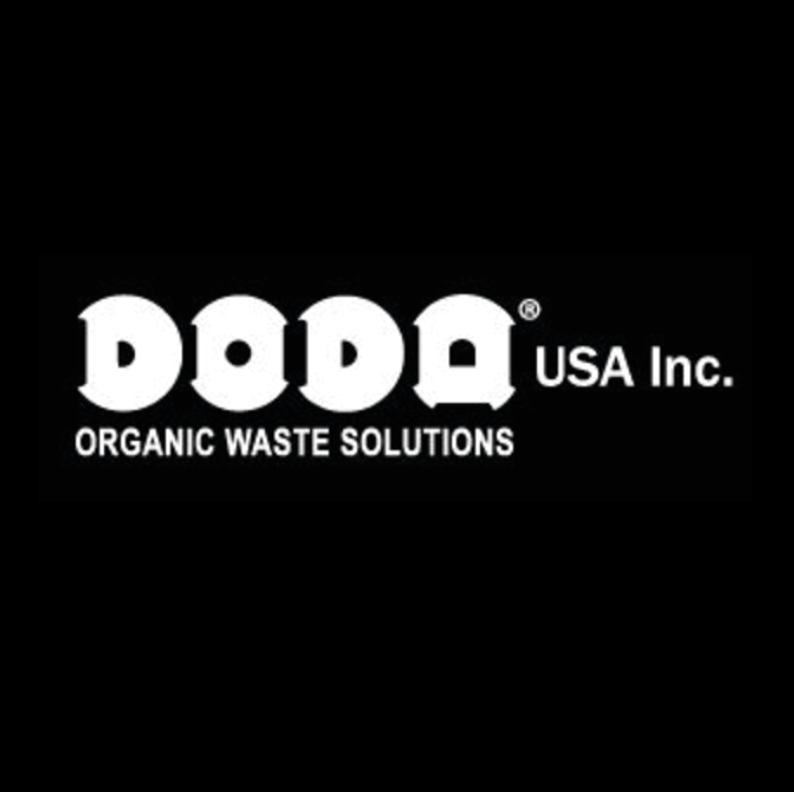 Come 2007, DODA has established its foothold in the United States, creating Doda U.S.A. Inc.; This American branch is in charge of all operations in Canada, Mexico, and the U.S., with multiple dealers nationwide. In addition to the original chopper pump, DODA has grown to design, produce, install, and maintain pumps, mixers, aerators, biogas mixers, separators, umbilical equipment, and cleaning systems.